5,000 positive reviews can't be wrong. Unlike some girls, I’ve never really been devoted to hair straighteners. 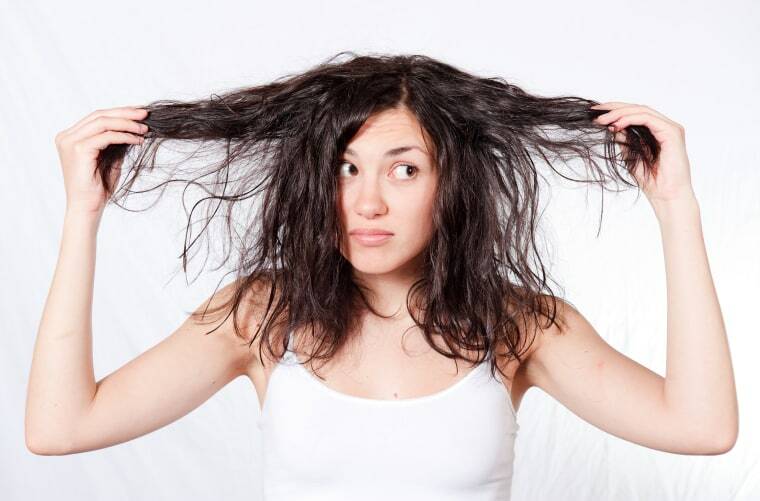 Sure, I used to flat iron my wavy locks back when my hair was thick and unmanageable (trust me, you don’t want to see my middle school photos! ), but once I found a hairstylist who could shape my waves into something beautiful, I never looked back. While I've embraced my waves for years now, that doesn't mean I don't love switching things up once in awhile, and I’m always excited by the latest and greatest hair tools. So when I stumbled upon this insanely popular hair straightener on Amazon, I was intrigued. The Remington Pro 1-inch digital heat flat iron with antistatic ceramic technology has more than 5,000 reviews on Amazon with a rating of 4.4 out of five stars, so I decided to give it a go. In years past, I vividly remember that straightening my thick hair was always a production, so I was ready to spend quite some time testing out this best-seller. 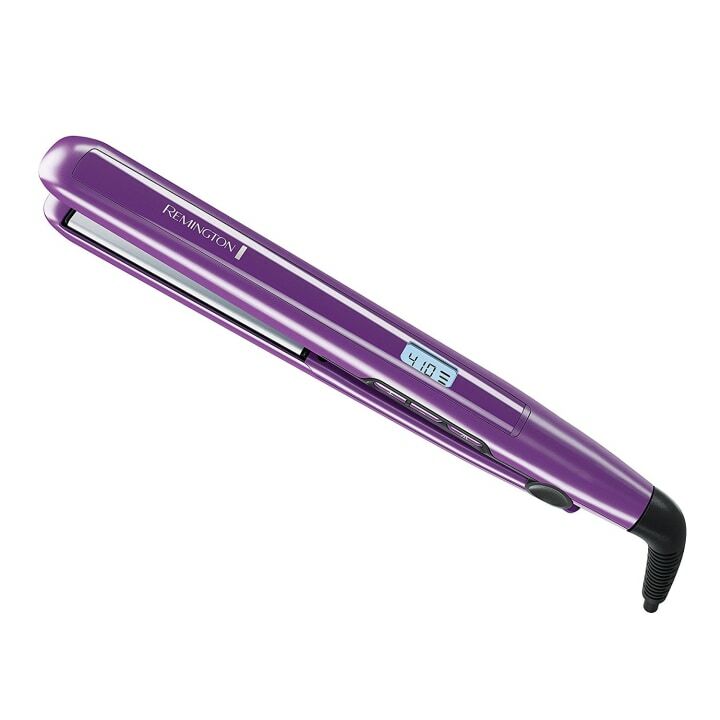 To my pleasant surprise, this purple flat iron smoothed out my hair in a flash! I was immediately impressed with its ease of use — the material is glossy without being slippery, and the device heats up quickly (30 seconds, to be more precise). The compact size of the iron makes it easy to handle without feeling too clunky, too. My thick hair was able to glide seamlessly through the long ceramic plates, and I was even able to straighten the back (always the hardest to reach!) easily. The iron heats up to 410 degrees, and features digital controls so you can quickly adjust the heat to meet your hair’s specific needs. Another one of my favorite features? The auto shut-off, which turns off the device after 60 minutes of use. Immediately after using the iron, my locks were smoother, shinier and bouncier. My boyfriend called my hair “fluffy and touchable,” in fact, and it was fun to try something new for a change. I can't say I'm going to be straightening my hair regularly (old habits die hard), but when I do, I know which straightener I'll be reaching for. For more styling tools we love, check out this article on the best, affordable flat irons that won't ruin your hair!